Home > Free Samples Australia > Beauty Freebies & Free Samples > Free Klara Lipstick Samples!! Money can’t buy love, but it can buy lipstick! But you can get yours for free now! 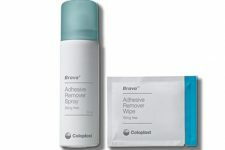 Klara cosmetics has another Great FREE sampling offer available for Australians only! Go quicly hit the pink button and fill the form with you personal details! Get your lipstick for free! Share this offer with a friend you think might be interested! 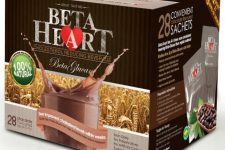 Free Beta Heart Cholesterol Reducing Beverage Sample! !